Darren Aronofsky is an American director who was born on February 12, 1969. In 2018, Darren Aronofsky played a part in the movie White Boy Rick. mother! (2017) and Jackie (2016) are some other movies in Darren Aronofsky's recent filmography. Anthony Bourdain Parts Unknown and CBS This Morning account for some of Darren Aronofsky's recent TV credits. Darren Aronofsky's Instagram account (@darrenaronofsky) is fairly popular with around 185,000 followers. Darren Aronofsky's recent posts to Instagram have gotten about 4,100 likes each. As of 2018, Darren Aronofsky has contributed to about 15 movies. Some of the most recent Darren Aronofsky movies include White Boy Rick, mother!, and Jackie. White Boy Rick was released in 2018. mother! 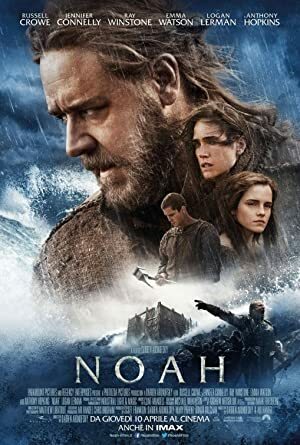 was released in 2017. 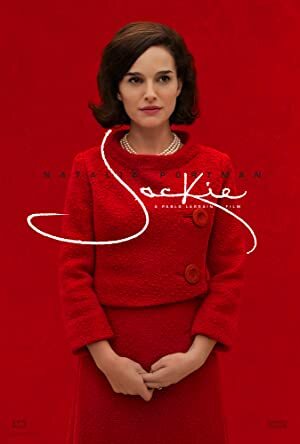 Jackie was released in 2016. As of 2018, Darren Aronofsky has contributed to about 2 TV shows. Some of the most recent Darren Aronofsky TV appearances include Anthony Bourdain Parts Unknown and CBS This Morning. Darren Aronofsky appeared on Anthony Bourdain Parts Unknown in 2015. In 2014, Darren Aronofsky was a guest on CBS This Morning.